OLDRIGHTIE: Vote Remain, Vote Erdogan. Is Erdogan Likely To Rule Over The EUSSR One Day? Well. he seems to be rehearsing for future power. Cameron's latest utterances go from puerile to infantile. His Barry led vilification of Russia a total reversal of any logic for peace in Europe. Poking The Russian Bear at the behest of his mates in the American States that are the EUSSR. Yet under our noses a very, very big pal of Merkel and America, Erdogan, is freely sorting out the Kurds. Not only that but employing and paying IS barbaric morons to do much of his dirty work. 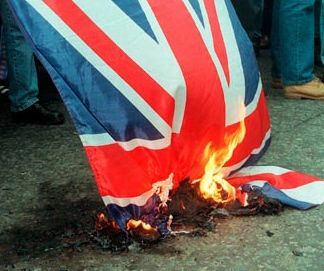 Yet this is deemed a Nation to be welcomed into the trough that is EUSSR largess with their citizens money and hospitality. What a terrible and ill judged man Camoron is. If the British people do as this man demands, for demanding is what he is being, when you see the mayhem, death and destruction he has wrought in Libya. Murderous chaos, only prevented by Vlad, Cameron was hell bent on repeating in Syria, we as a Nation will, for sure, prove we are a meek and deserving of failure Nation as a whole. His dire fear mongering nastiness it very much at odds with the mass migration overwhelming our hard won freedoms and once secure wealth. There is economic failure endemic and worse every day that passes, throughout Europe. The poor of Greece and Portugal soon to spread across this unholy dominion of unelected, cunning weaklings. You want war? Follow Cameron's lead and vote remain. The violence will follow as surely as it did in Libya. Not least when Erdogan's ambition is permitted to influence a scared, subservient EUSSR, scared of offending all things likely to spoil their unsavoury and expansionist power grabs. 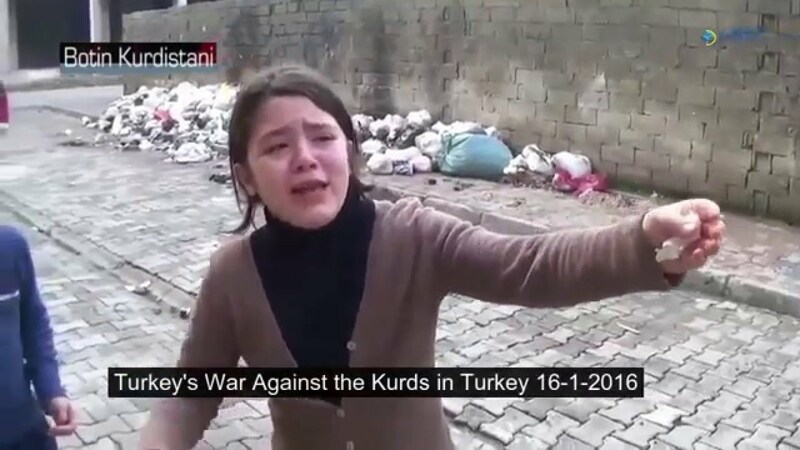 The poor Kurds, just collateral damage. As were the Libyan, Iraqi and Afghan cannon fodder civilians.